Maybe we repeated it all too much, but in the course of a century the numbers of Nurseries Ciarrocchi have achieved orders of incredible magnitude ! 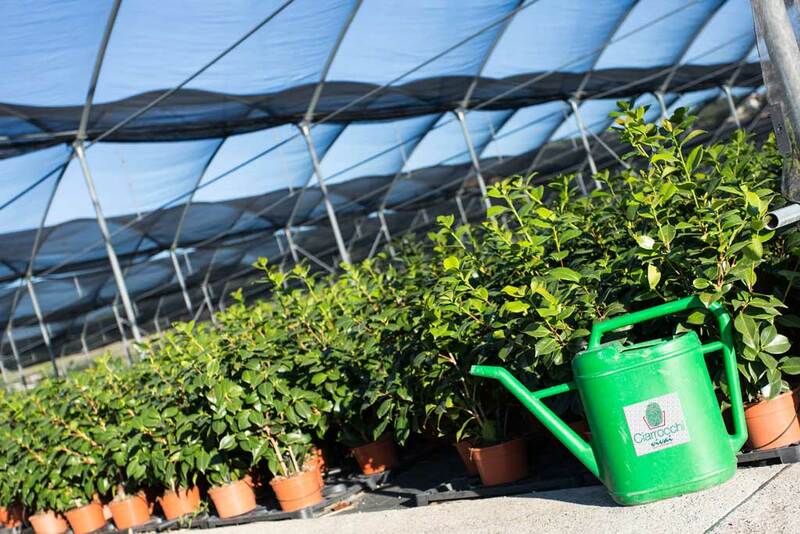 Our company nurseries gradually grow with new investments in cultivated areas and technical means and our production facility of 23,000 square meters to 100,000 square meters in the greenhouse and outside allowed us year after year to consolidate our position as a European leader in the production of Gardenia Multiflora and Camellia (thanks also – and most importantly – to over 50 employees , contractors and consultants who work full-time for the Ciarrocchi company!). 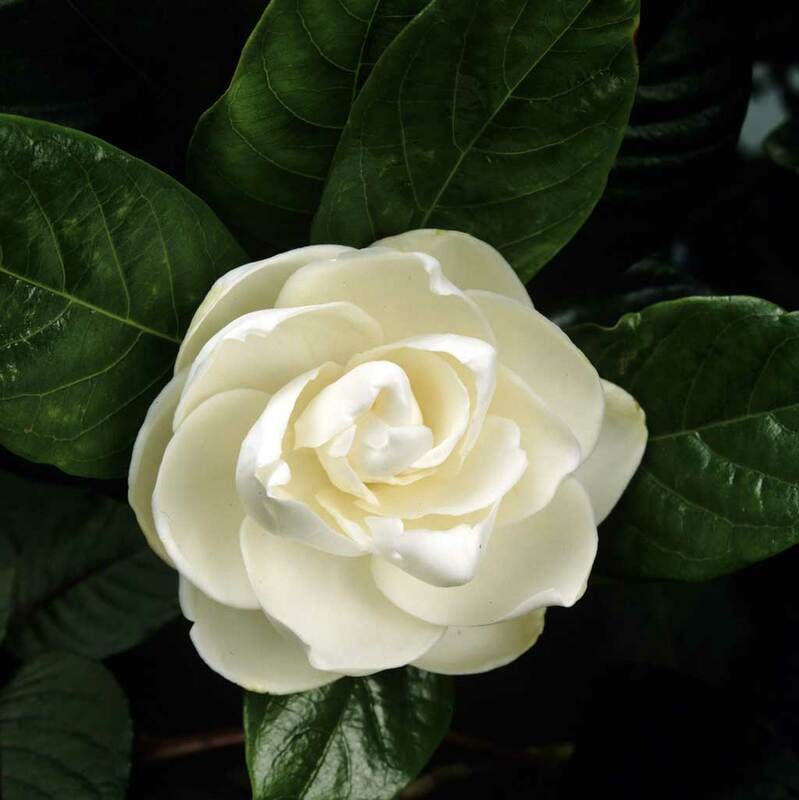 Our Gardenia is characterized by a very basket-shaped hair and exceptionally rich buttoning, traits that are found in all sizes we produce, and “guaranteed” both in the flowering plants and in those held in greenhouses. 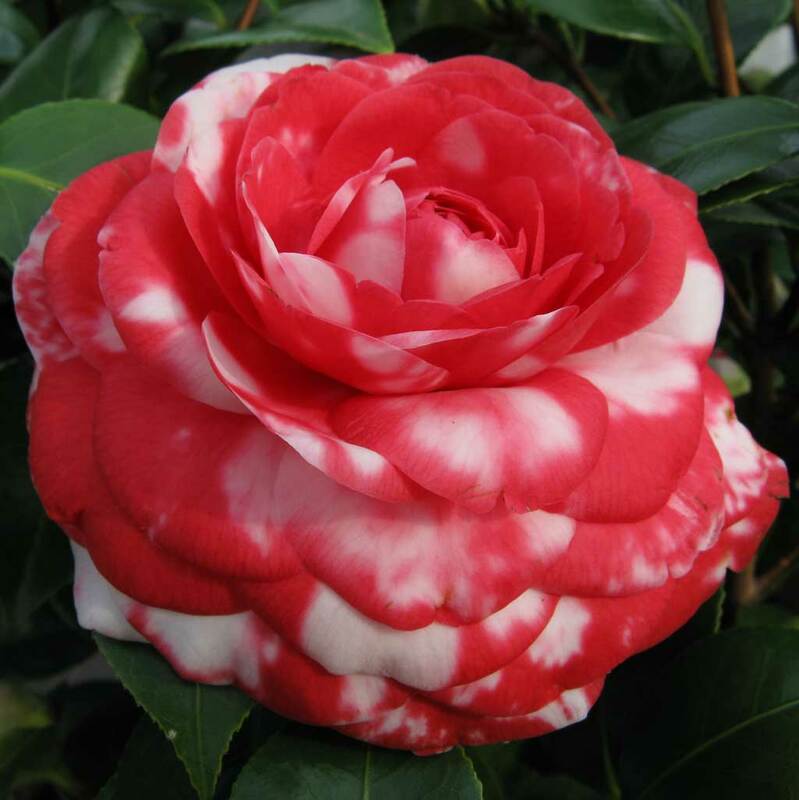 The Camellia is also produced with span style="color: #009984;">particular care of the aesthetics, to respond to the requests of a demanding and expert clientele, which seeks compact but harmonious plants. Flower hides in the grass, but the wind spreads its fragrance.